THE BALL DON'T LIE. 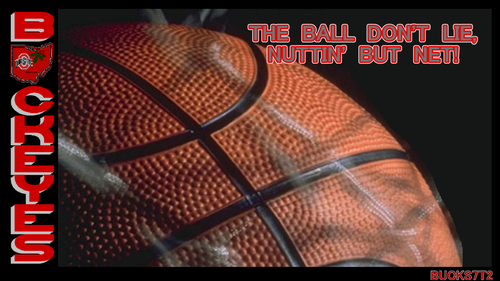 OSU Hintergrund THE BALL DON'T LIE, NUTTIN' BUT NET. 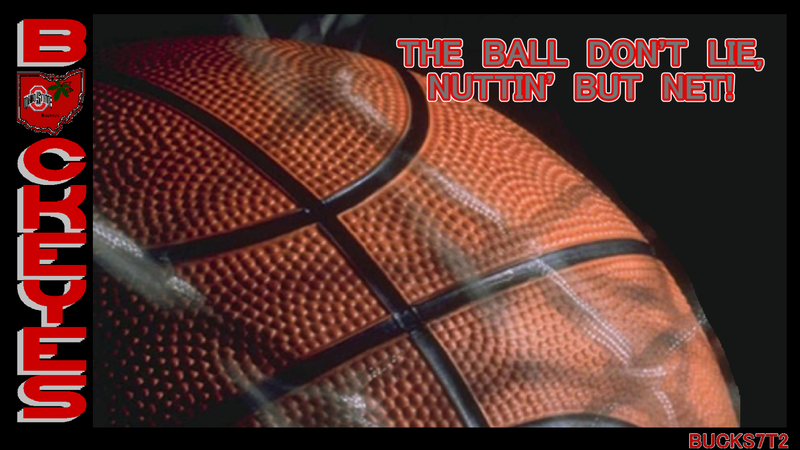 HD Wallpaper and background images in the basketball club tagged: ohio state basketball buckeyes the ball don't lie nuthin' but net. This basketball wallpaper contains basketball, basketball-spieler, basketeer, cager, basketballspieler, and dribbler. There might also be anime, comic, manga, cartoon, comic buch, karikatur, and comics.